WHAT DOES CCA STAND FOR ? 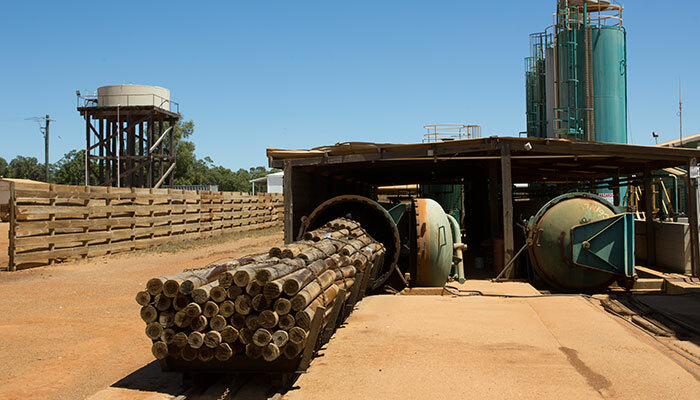 The term CCA is short for Copper Chrome Arsenate, a water-borne preservative solution used to treat timber intended for outdoor use. 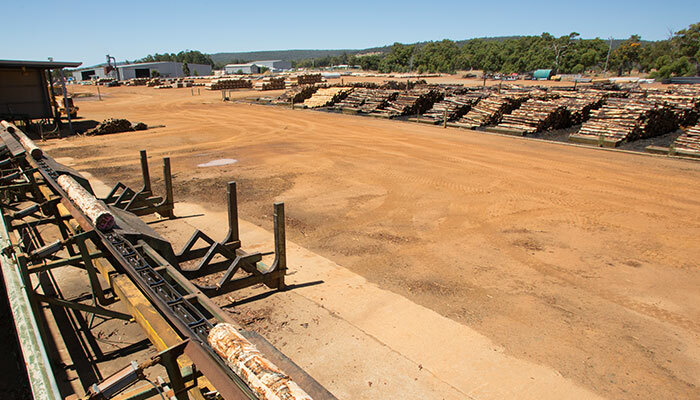 WHAT IS CCA TIMBER ? 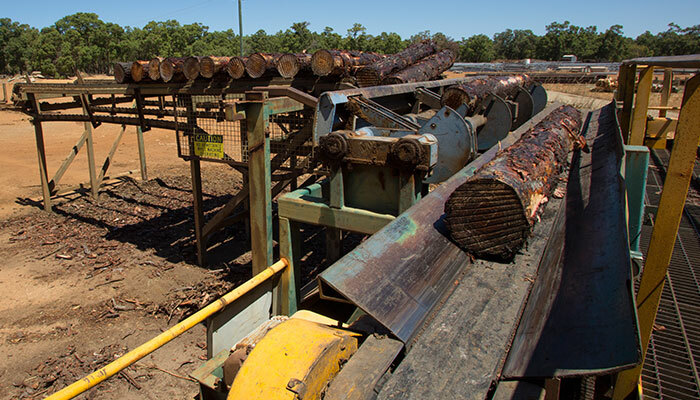 Timber treated with a solution containing the naturally occuring elements of Copper, Chrome and Arsenic. 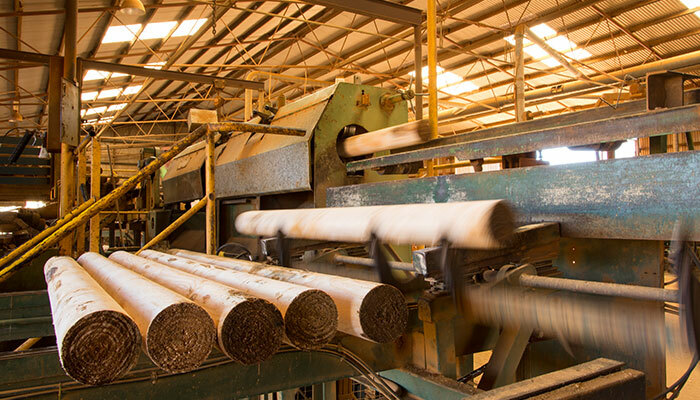 Copper acts as a preservative to enhance the durability of timber exposed to the elements. Chrome hardens the timber and discourages the growth of mould. 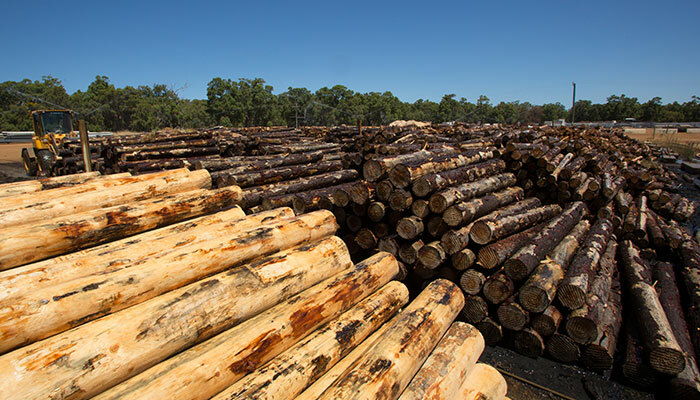 Arsenic protects the timber against termites and borers. Arsenic is a naturally occuring chemical element with the symbol As. Arsenic occurs in many minerals, usually in conjunction with sulphur and metals, and also as a pure elemental crystal. 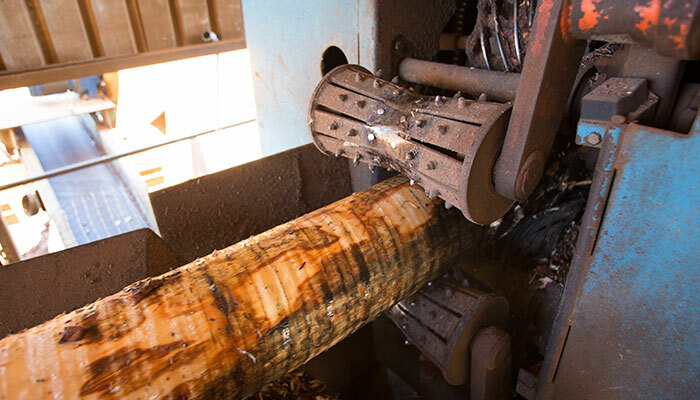 Arsenic and its compounds, are used in the production of pesticides, treated wood products, herbicides, and insecticides. Trace quantities of arsenic are an essential dietary element in rats, hamsters, goats, chickens, and many other species, including humans. However, arsenic poisoning occurs in multicellular life if quantities are larger than needed. ISN’T CCA TIMBER BANNED ? CCA-treated timber should not be used to build children’s play equipment, patios, decking, handrails, seating or picnic tables. 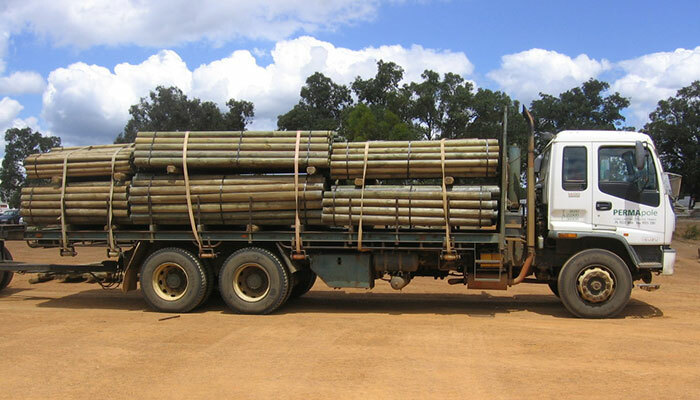 On semi-rural properties and hobby farms, the primary fencing options are timber, metal and PVC. 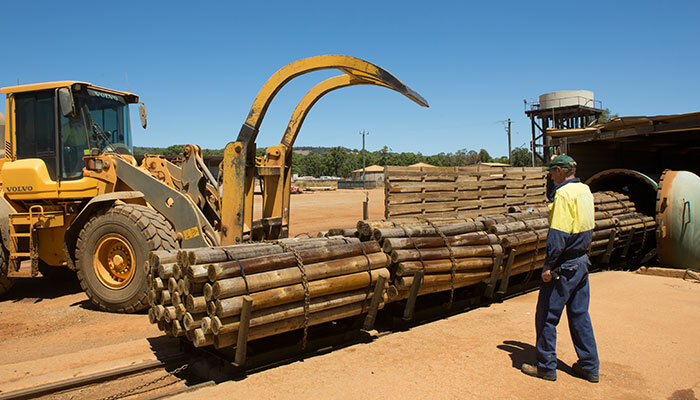 practical for small areas such as stable and cattle yards, but when used for paddock or house garden fencing, can become prohibitively expensive. PVC fencing is not robust enough to last when used for paddocks or yards. In addition to being the least fire retardent option, PVC fencing will become brittle over time in our harsh summer climate. 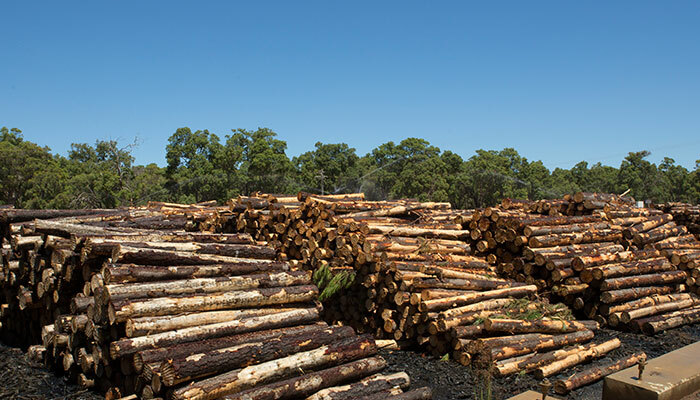 WHY USE CCA TIMBER ? 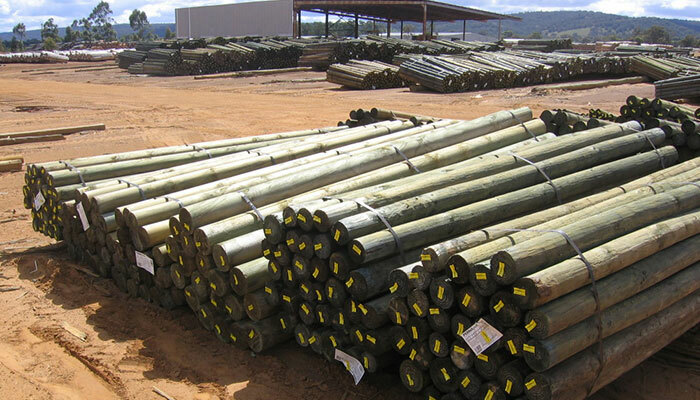 Untreated timber has a short life when used in outdoor applications or when buried in the ground (fence posts). 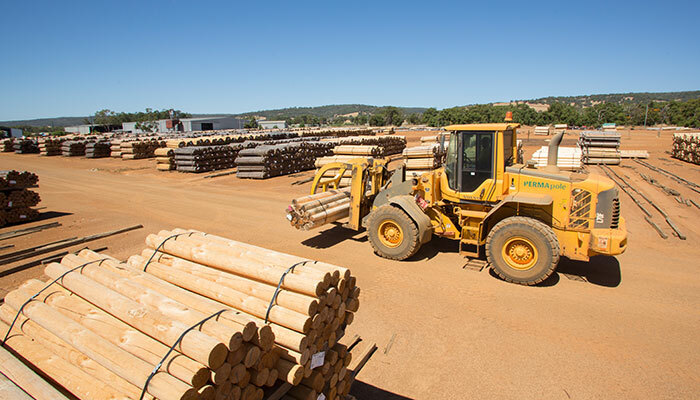 By treating timber with the naturally occuring elements of Copper, Chrome and Arsenic, it’s useful life is extended considerably. 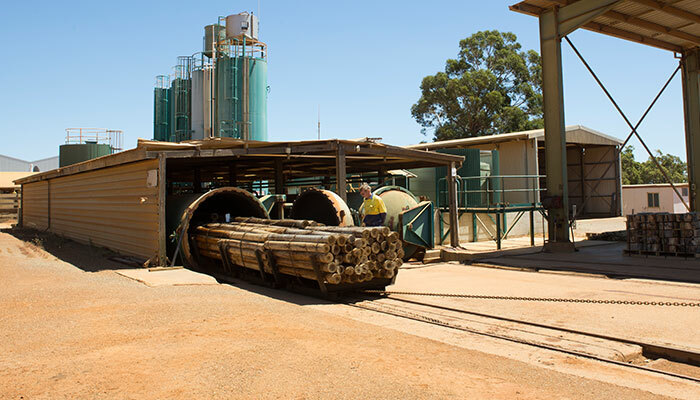 CCA timber has been found safe to use in fencing and construction applications but it is recommended that hands and clothes be washed after handling or cutting CCA timber.